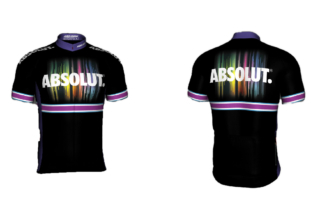 When Southern Wine and Spirits needed custom cycling jerseys for an upcoming race, we were able to turn around two separate designs and dye sublimation print 7 total pieces within two weeks including proof, art approval, printing, and shipping. 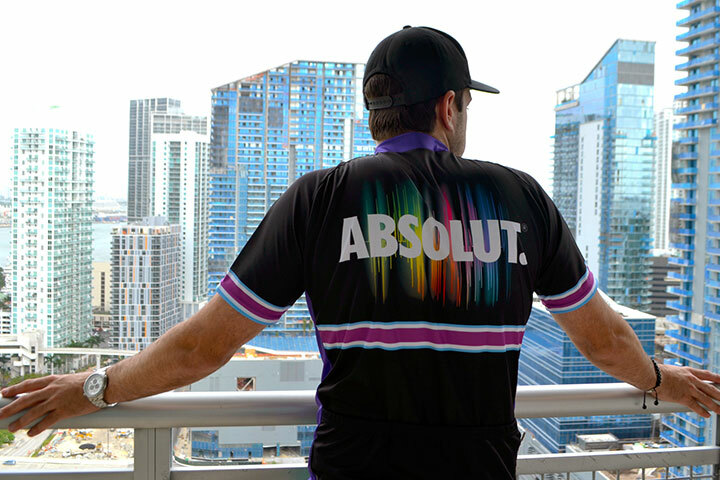 Made from the highest quality fabrics and materials, our custom cycling jerseys look as professional as they feel. 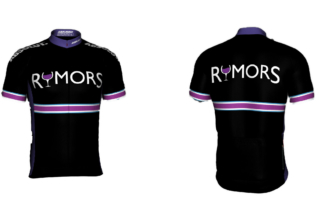 Contact us today for a quote on your custom cycling jersey needs for upcoming charity race, professional tournament, or even just your local group of friendly riders. We can support and facilitate orders of any quantity.